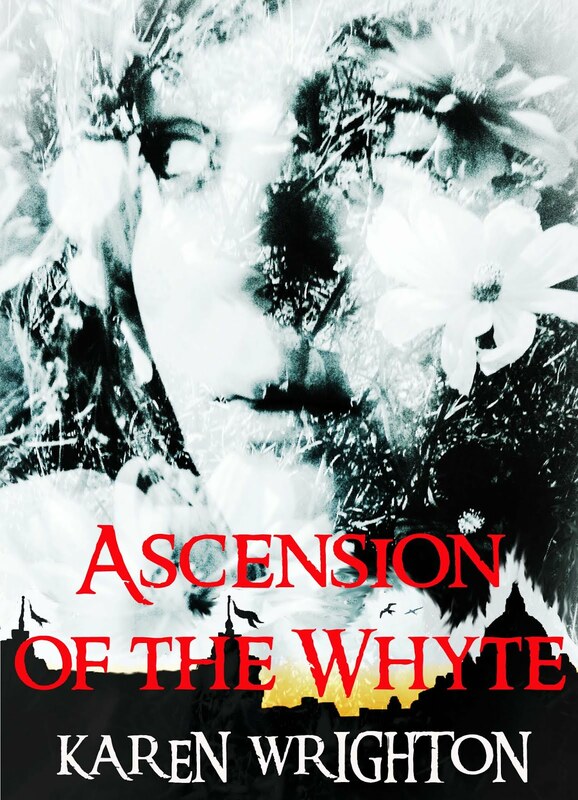 New Edition of Ascension of the Whyte Released! A new revised edition of AOTW has been released today! The new version has an updated cover and a treat at the back. 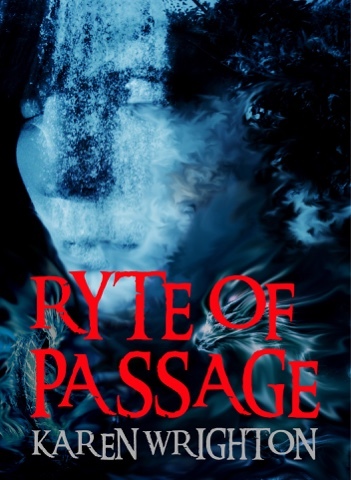 If you are curious about book two, the first chapter of the second book in the series Ryte of Passage has been included at the end of the book. Already purchased it? 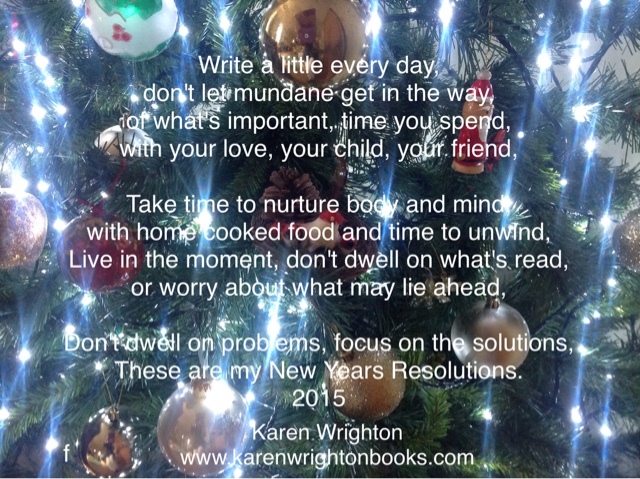 Do not despair, you should be able to update your e-version if you purchased through Amazon or off my website. This is what the new cover looks like. Not much has changed but the title has been made larger and more visible. I would love to hear what you think of the new cover and especially your thoughts on Chapter one of Ryte of Passage - The Elder Witch. Here is the cover from book two, they compliment each other well don't you think? Venturing into picture book land with a rhyming picture book for pre school children called 'Daisy Sunshine and the Murkins' . 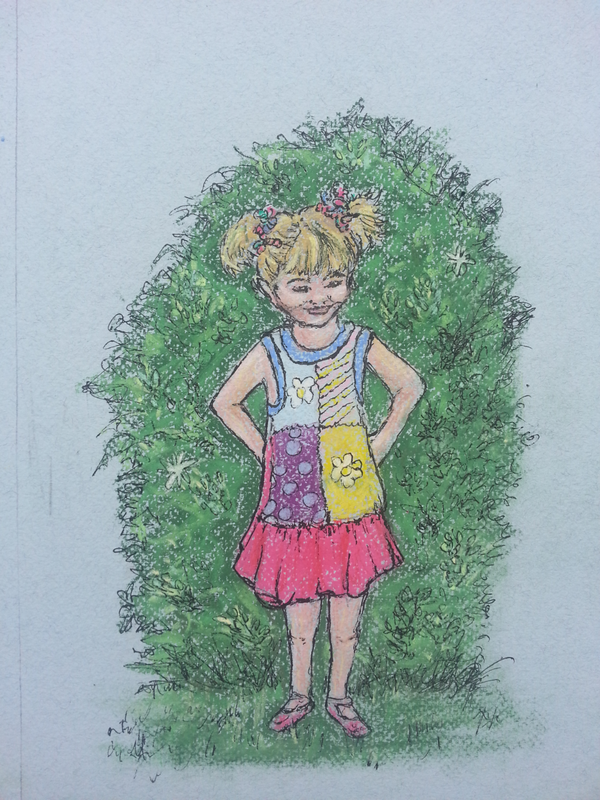 Rhyming prose all finished... Just started on draft sketches... What do you think? How did you first start out as an author? Have you always wanted to write? Ever since I was a child I have been drawing or writing something. I still have some of the stories that I penned when I was a teenager (admittedly they are not very good though). Back then if you had asked me what I wanted to do with my life I would have said become an artist, a writer, or an archeologist (I made the first two, but I think I got sidetracked with the third and became a Psychologist and a teacher instead). When I was at school I loved anything about adventure, mythology, magic and science fiction and moved effortlessly from Enid Blyton’s Famous Five and Secret Seven to John Wyndham’s Day of the Triffids and Midwich Cuckoos and then later to books by James Blish, James Herbert and the great Stephen King. More recently though I have become a big fan of fantasy and YA books, which began when I started to read the brilliant Harry Potter series with my children and discovered how much I loved the genre. As a child I was always writing my own stories and escaping into my own little world. 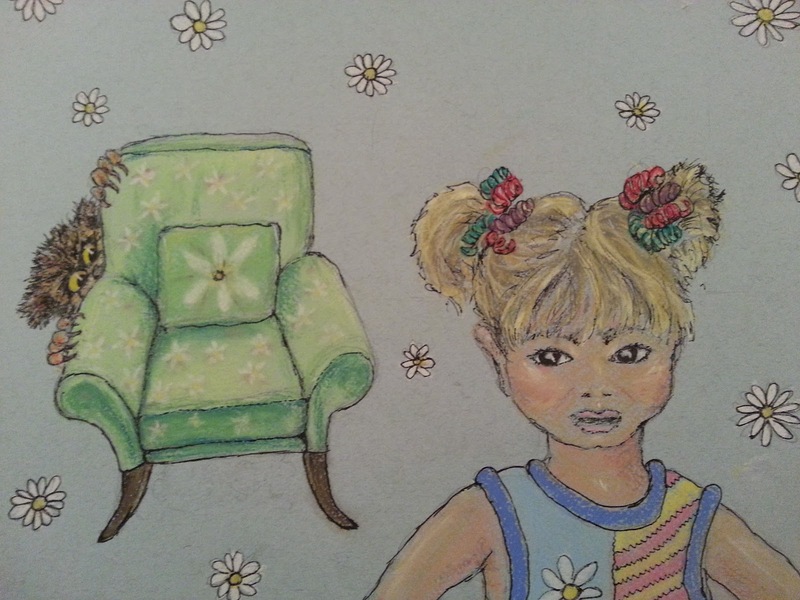 I didn’t have a very happy childhood, so my writing was an escape for me. Later when studying for my Psychology degree I discovered that many writers had started writing in order to escape the reality of a traumatic childhood. Psychologists such as Freud explain this tendency as the development of a fantasy prone personality in order to escape childhood trauma and I wouldn’t argue with that. As a child I would retreat into my own private fantasy world, where I could be anything I wanted to be, strong, powerful and even magical and therefore perfectly safe from all the chaos in my life. I have started so many books over the last few years, but none have ever grabbed me the way the idea for this one did. Consequently they remain unfinished on my computer hard drive. This book though was different right from the very start. I have a really long commute to work every day, I teach Psychology at a college which is almost sixty miles from where I live and so I spend around three hours in the car every day. It is during this time that my best plot ideas come to me. I quite often have to pull off the road so that I can jot down ideas before they disappear from my head. The whole of the idea for the book series came to me on one of these commutes and the idea grabbed me so strongly that I knew that I just had to write it. It was almost as if the story was floating out there in the ether and just found me to write about it… here I am, now write me! I once heard an author mention how when reading a really good book she would catch herself thinking "I wish I had written this." If you could write a book that has already been written which book would you choose and why? I suppose like a lot of fantasy writers the Harry Potter series would come to mind. I found the whole series so magical and I remember when I read the Philosophers Stone it took be right back to the time when, as a child, I would read Enid Blyton’s Famous Five stories by torchlight under the bedcovers until the wee hours of the morning. J. K. Rowling’s books had all the rip-roaring adventure of Blyton’s books but magnified a hundredfold by the inclusion of magic. I cannot deny that I would have loved to have been the one to have written Harry Potter and the Philosophers Stone. If you could meet with any person, dead or alive, who would you choose? Oh well I am much too greedy to just want to meet with one, I would have to have a dinner party and I would invite Mark Twain, Albert Einstein, Rosa Parks, Ghandi, Charlotte and Emily Bronte, Martin Luther King and J. K. Rowling. That should get the conversation going well! However you asked me for one person so I would have to go with Mark Twain. Why? Well not simply because Mark Twain is well known for being extremely intelligent, a powerful author, and for having a killer sense of humour, but also because I would really love to ask him how he knew. ‘How he knew what?’ I hear you asking. "I came in with Halley's Comet in 1835. It is coming again next year, and I expect to go out with it. It will be the greatest disappointment of my life if I don't go out with Halley's Comet. The Almighty has said, no doubt: 'Now here are these two unaccountable freaks; they came in together, they must go out together.' "
Twain died of a heart attack on April 21, 1910, in Redding, Connecticut, one day after the comet's closest approach to Earth. How cool is that?! My main system is to use Microsoft OneNote to keep track of all my story notes, character information, plot lines, and details of the developing world of the Afterlands etc. OneNote syncs over multiple devices so I always have my up-to-date notes with me which means I can pick up my work anywhere. I also save my work to Google Docs online for the same reason. I have a characters note section where I file a page with a tag for each character and list their main characteristics which gives me a detailed character map of each of them so that hopefully, I always manage to write in the distinct voice of each character. I have to be in a quiet room to write as I am very easily distracted. I try to write every day even when I am at work when I try to write in my lunch hour if I can. I write a chapter at a time in a linear fashion, each chapter in chronological order. Once I have an idea what is to happen in the chapter I just write a very quick first draft, exactly as the story unfolds in my head, and then as soon as I complete the chapter I do an immediate second draft before I go on to the next chapter. Then I pass the chapter on to my husband for proof reading. I have yet to experience much of a problem with writers block but sometimes the flow does tend to dry up a bit. I have realised that this tends to happen when I am tired and the words are not flowing as readily as I would like. What I find works for me is to take a break and concentrate on doing something else, preferably a mundane task. Usually what happens then is when I am not consciously thinking about it, unconsciously my mind figures out where the story should go next and hey presto the solution pops into my head when I am cooking the tea or doing the ironing or whatever mundane task I chose to break the deadlock. This solution is supported by much Psychological research which has found that our minds work much better at figuring things out when they are occupied doing something mundane. What is your favourite quote from the book? That is a good but difficult question to answer. It is my book but I don’t really see it like the readers see it. It was a lot of hard work and choosing exactly the right words to include in the narrative was a sometimes arduous task so much of the time when I read the text I see the anguish that each sentence caused me. However I loved creating Eldwyn’s Prophecy and the songs for the book I should probably use the Prophecy of Eldwyn that starts the book as it is one of my favourites. It was one of the first things I set down on paper before I actually began the book so it probably deserves a special mention. And Aurum Sooth speaks Rhodium name. 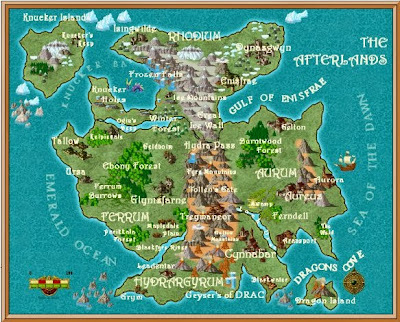 Unity will reign in the Afterlands"
If you had to describe your book in three words what would they be? What books are you reading now or looking forward to reading? 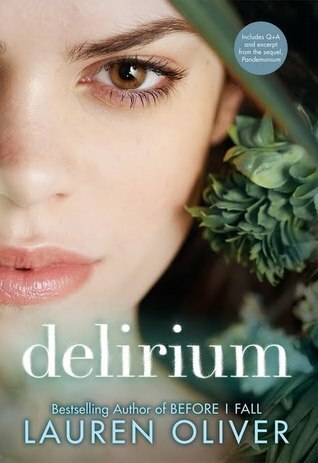 I am reading Delerium by Lauren Oliver and I am really enjoying it but have quite a lot on my Goodreads ‘to read’ shelf including Jonathan Strouds The Whispering Skull, which I am going to be reading next. I love his books! You are welcome to contact me and share your opinion on which one of these you think I should be reading next, but make sure that you provide me with some good reasons! 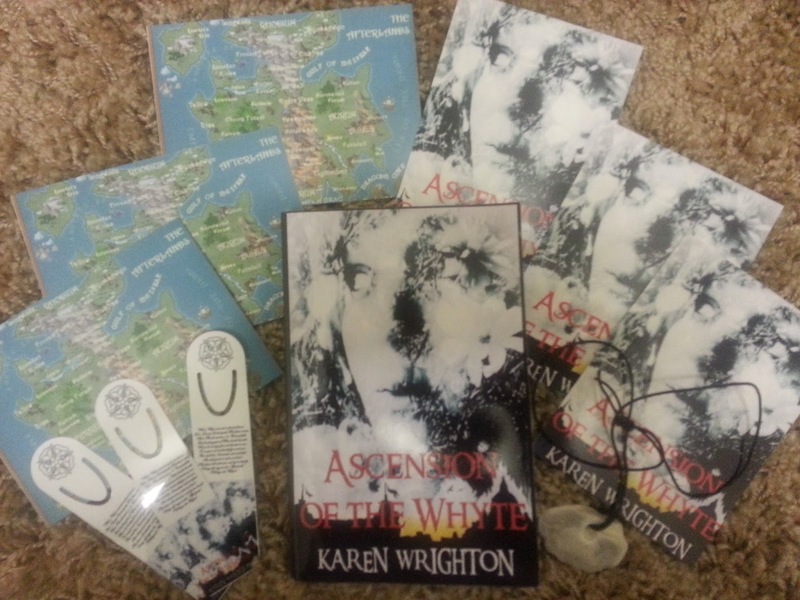 Enter the giveaway to win a signed copy of Ascension of the Whyte and other themed prizes! Raffle is drawn on Christmas Day 2014.... If you are lucky you could win a Whyte Christmas this year. 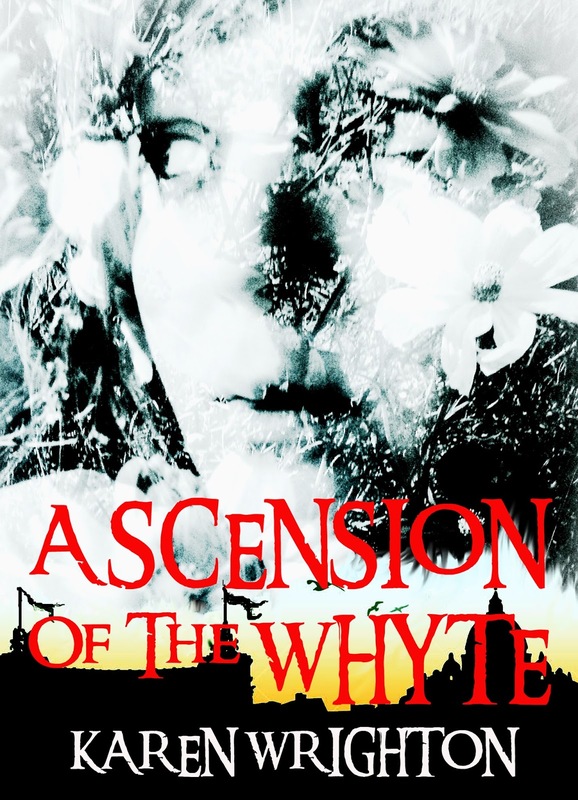 Congratulations to the winner, John Jessop of Rawley Road, Norwich, Norfolk UK who beat off 1,342 other entrants to win the Ascension of the Whyte Giveaway competition. 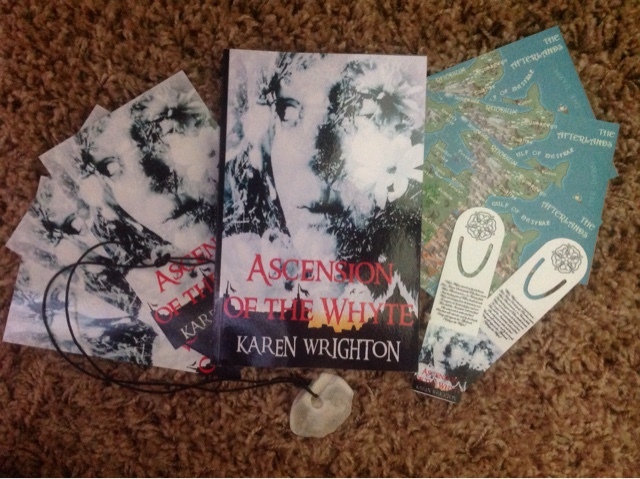 John will now receive a signed copy of Ascension of the Whyte together with a couple of other small themed surprises! For all of you who entered but were unsuccessful keep tuned in here for details of another fantastic 'Whyte Christmas' giveaway competition which will be announced shortly. Thank you everyone for entering, and better luck next time! This song would without a doubt be ideal for the title song. It is beautiful.... and the lyrics 'tonight's the night the world begins again' are just so apt for the beginning of Rose's journey. This track always makes me feel as if no matter how bad things are, we should always look towards the future because there is always something good that is yet to come. "After losing her earthly life Rose ascends to the Afterlands and is inducted into the Oratory of Aurum in the Golden city of Aureus." what science can tell us. 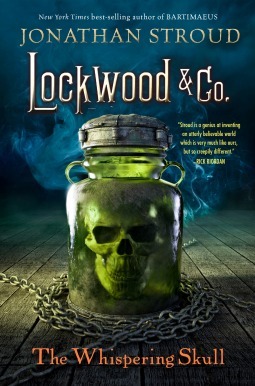 It almost lends itself to magical moments of the book, especially the soothing. "Rose enters the turbulent waters of the impluvium where her new name is bestowed upon her by the Sooth." My daughter Anna, who is a big fan, introduced me to London Grammar (thank you Anna!) This track is so ambiguous, beautiful and powerful in describing how evil can lurk within otherwise good people. This is why I have chosen it as El-on-ah's theme. "El-on-ah, a young Blood Alchemist, journeys to Tollen's Gate with her servants and faithful pukis (a tiny dragon) in order to gather the means to resurrect the great and powerful Blood Alchemist Lord Ka. However in doing so she unleashes a great evil unto the Afterlands." celtic in nature. This is such a rousing track I thought that it would be ideal for the festivities of the Ascension Feast. 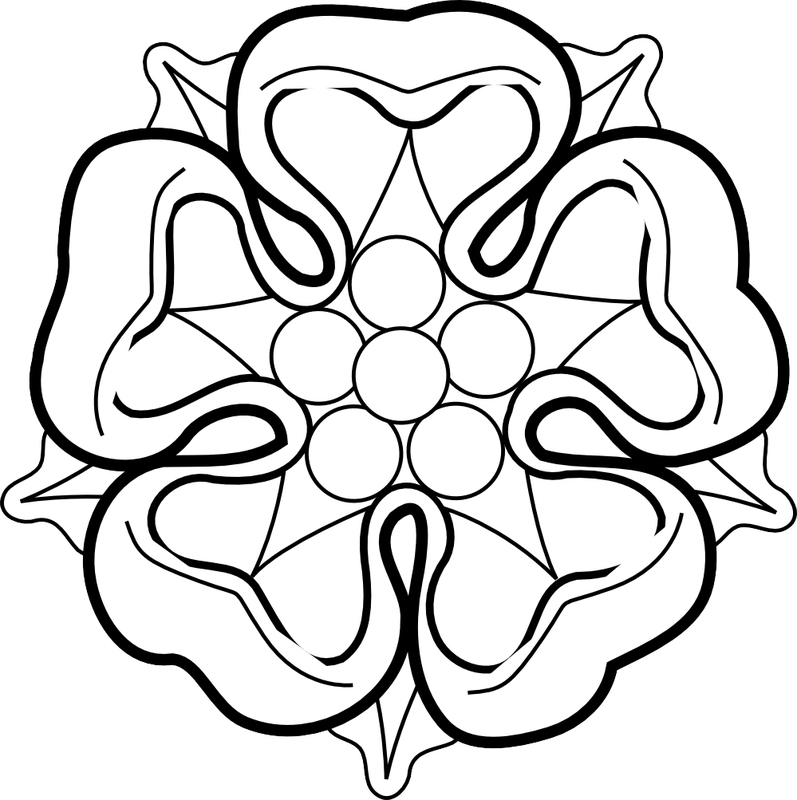 "Rose and her cell attend the Ascension Feast and are introduced to Ferrish fiddle music and such gastronomic delights as Guillywally Fyre-pot, cassava leaf soup and ginger and snow rose sorbet, as well as getting their first taste of honeyflower mead." Newton Faulkner has long been a favourite of mine, and especially this song. As Rose eventually discovers her origins through her dream and it is within her dreams that she finally finds solace, I thought that this track makes an ideal theme for Rose. "Within Rose's dream a feeling of unfurling weightlessness washed over her and as she watched her hands, then her arms, feet, and finally her body dissolved until there was nothing between herself and the four. Her sense of loneliness and grief gave way to feelings of fulfilment, love, contentment and of incredible strength and power." This is the ideal track for when the Djinn and Affreet of Erebus attack the lands of Hydrargyrum, Ferrum and finally Aurum bringing a plague of fyre on their inhabitants. "A red cloud gathered in the skies above Hydrargyrum and a thousand winged Afreet rained down their fyre on the people of the Afterlands." Last Christmas I attended an Andre Rieu concert in London and this song brought tears to my eyes. Many years ago it was a theme song for the film Exodus and so it makes an ideal theme for the chapter of my book which is also called Exodus. group a father carried a small girl... Out of the sun swooped a cloud of red men, their reptilian wings spread out above them and then as if the gates of Erebus had opened, their fyre spears spewed out fountains of fyre that rained down on the defenceless refugees." I have been a big fan of Richard Ashcroft and the Verve for many years. I love this song and for me it is perfect for illustrating how sometimes the best laid plans just don't go well and, especially if secrets are involved, there can be dire consequences. "A fiery stream of red light shot out from El-on-ah's ring and hurtled towards rose. Arjan, a few feet from her did not hesitate..."
My love for Seth Lakeman knows no bounds.... This track illustrates how difficult life is for people who don't fit in and so is an ideal choice as the theme tune of the Twocasts. "Rose regarded them all, her eyes swept the crowd, taking in every detail; every child's tiny fist, every open sore, each hollow of every emaciated body and the hopeless, helpless shadows that clouded every pair of eyes." I have loved this song ever since I first heard it. Its sentiments echo the sentiments of the last few pages of Ascension of the Whyte, which is why I have chosen it for the books closing title theme. "Let us stand together against the evil tyranny of Ka and the Djinn of Erebus. Let us stand, not as Golds, or Muds, or Bloods, but as one people, as one cast as one race. Let us stand as Afterlanders!" "Maybe one day Ascension of the Whyte will get made into a movie, and who knows, they may even use some of my suggestions for the score. Enjoy listening to the playlist here". 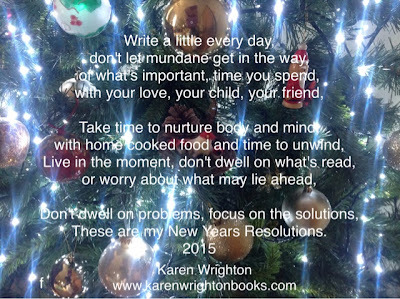 Karen Wrighton. Or... if I were a location scout for an Ascension of the Whyte Movie! 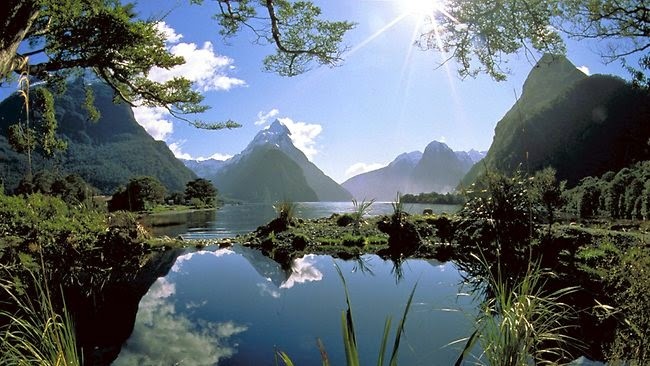 No wonder New Zealand was chosen to represent Tolkien's LOR World, it is ideal as a fantasy land. 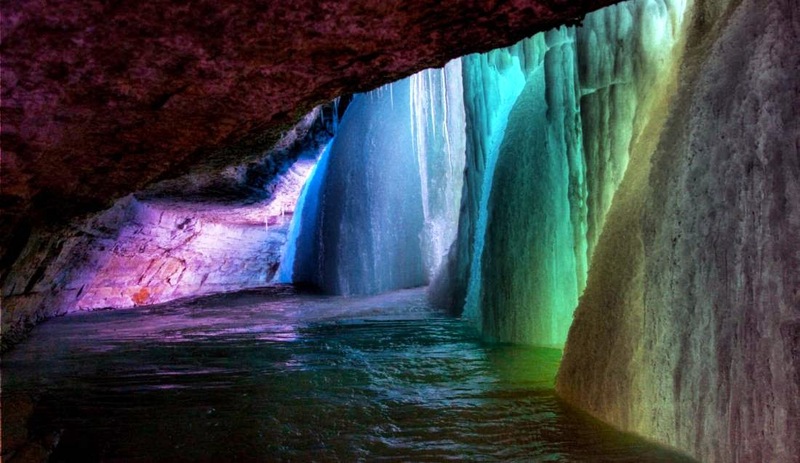 I would LOVE to travel there! Iceland epitomises my idea of Rhodium. 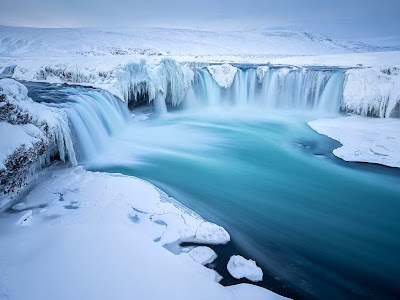 The combination of ice, snow and warm water is so fantasy land. 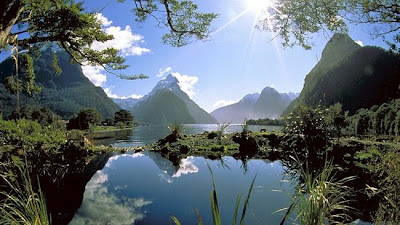 It is definitely on my list of places to see before I die... or ascend! 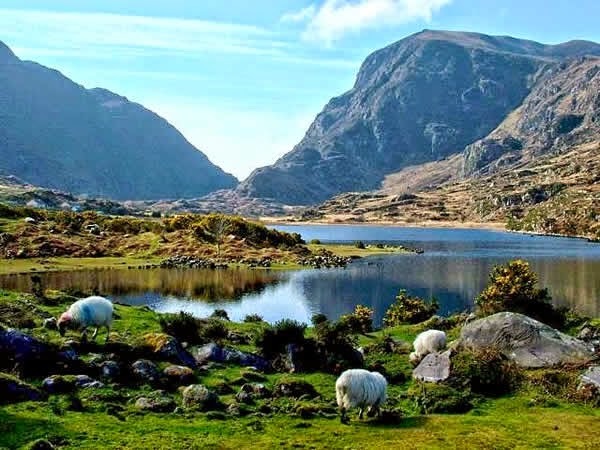 This land with it's wonderful, humorous people, it's captivating scenery and music gifted me my land of Ferrum and the Ferrish folk. 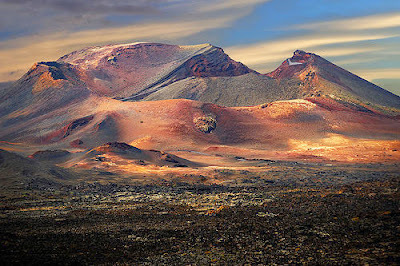 Bleak, and barren this volcanic land is so much like my idea of Hydrargyrum... 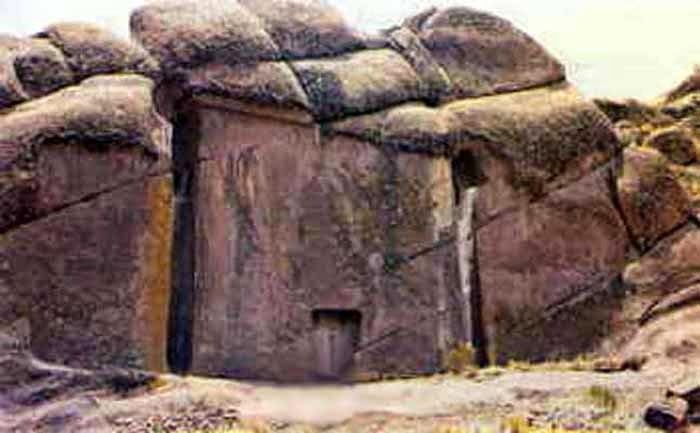 I did visit here a few years ago, so maybe it is where I got the vision of Hydrargyrum and its people from. Here you can find geysers and active volcanic fire holes... it is a volatile place... ideal for dragons! The ancient Peruvians carved this (Stargate) into the rock... Just like Tollen's gate (only Tollen's Gate is round of course!) BEWARE AFREET! I based my idea of the Aurum Oratory on the Vatican in Rome. 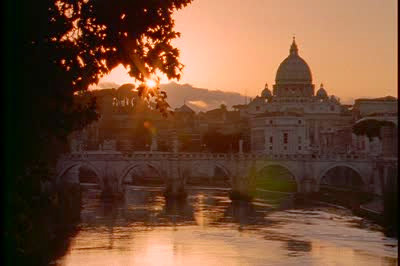 I loved it so much when I was there and was blown away by its grandeur and opulence (Aurum is very Roman). This is exactly how I imagined the Ebony Forest Houses. 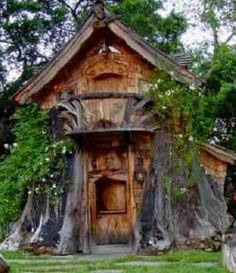 I could not have designed them better myself, I could just picture the Elder Witch standing in the doorway here! Rhodium's famous Frozen Falls do not figure in book one, but hang on for book two when they do make a big splash, so to speak. 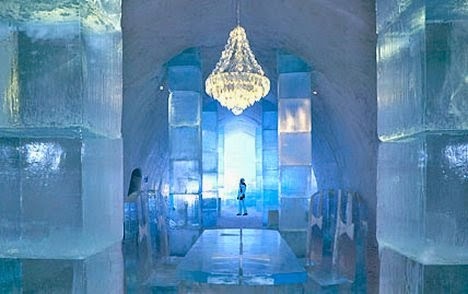 I fell in love with the idea of having ice cities in Rhodium, and what do you know, Sweden have got there already! 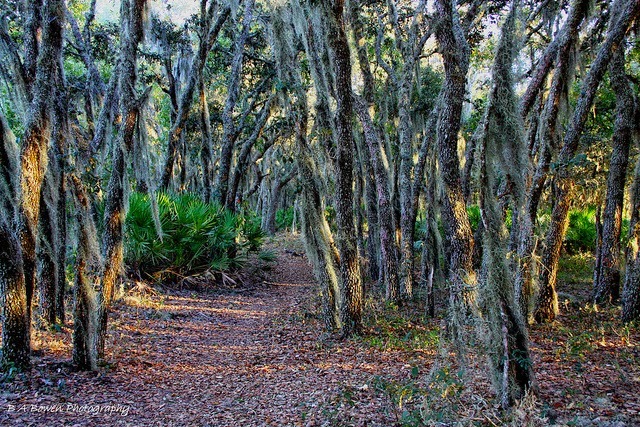 This is exactly how I pictured the woods around the swamp in Ferndell... I can almost hear the Rougarou howling, and isn't there someone lurking in the trees just there? It was quite a decision, whether to tout my beloved ‘new born’ debut novel, Ascension of the Whyte, around a myriad of publishers and agents in the hope that one of them would recognise it’s (to me) obvious brilliance, or to self publish and let the public decide whether it really was as beautiful as I believed it to be. The gestation time is long with a book, it grows inside you much longer than the nine months you would carry a child, and you become very attached and protective of it. Choosing between self-publishing and traditional publishing methods is not an easy matter as there are many and varied options available to authors today, with different pros and cons associated with travelling either route. Stories of popular and even great novels being rejected tens or even hundreds of times, before finally being published, deterred me from proffering my beloved first ‘child’ for judgement. Through much research I unearthed these thought provoking examples amongst many others: Lord of the Flies by William Golding - rejected twenty times, Gone with the Wind by Margaret Mitchell - rejected thirty eight times, Chicken Soup for the Soul by Jack Canfield, Mark Victor Hansen – rejected one hundred and forty times. Carrie by Steven King – rejected thirty times and Harry Potter and the Philosopher’s Stone by J. K. Rowling - rejected twelve times and she was told not to give up her day job! Can you imagine if J. K. Rowling had decided after ten rejections that she would just give up trying and stick to her ‘day job’? There would be no best-selling book series, no blockbuster films, no Warner Brothers World of Harry Potter and possibly no fame as an actor for a young man called Daniel Radcliffe. Also of course, J. K. Rowling would not now be one of the richest and most well known women on the face of the planet. Today, authors who want to become published can self publish without it costing them a penny and it is no longer a complicated process, so long as you are at least marginally computer and internet literate. In traditional publishing, if the publishing house decides to publish the book, they buy the rights from the writer and pay them an advance on future royalties. The publisher will then provide the funds and expertise to design and package the book, print, market and distribute the finished book to the public. When I decided to self publish, in effect I became a publisher and all of those responsibilities became mine. Being a real control freak though, that really appealed to me. 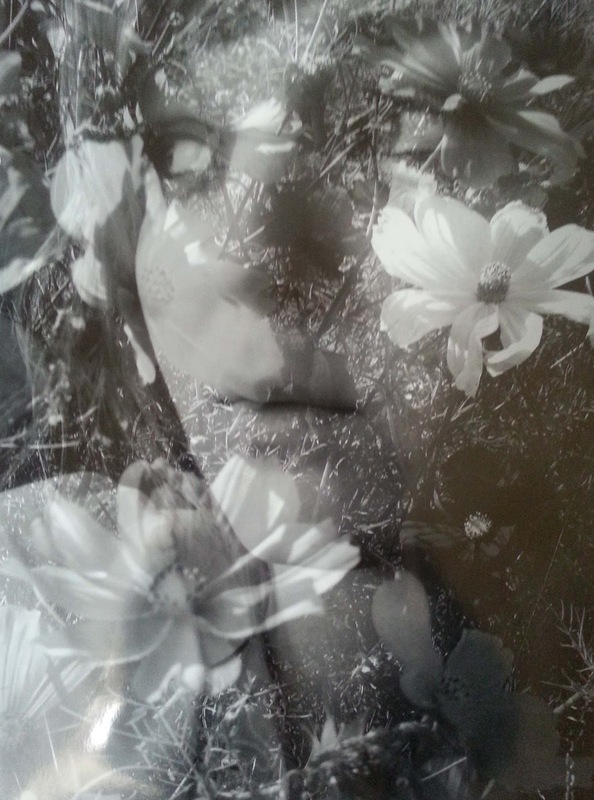 I chose the cover design (a combination between my daughter’s amazing photographic work and my skill on Photoshop). My husband (a teacher and examiner) proofread it for me, and I took on the responsibility of marketing and distributing the book, with a little help from a friendly book blogger/publicist and Amazon of course. In the old ‘Vanity Press’ days I would have had to decide on the number of copies to print, which may have resulted in stacks of unsold books gathering dust in the shed! Fortunately, the Print on Demand (POD) technology now used by Createspace and other self-publishing companies means that authors only print as many as they need and generally with little or no upfront fee. Another reason I decided to go the self publishing route was the time factor. With traditional publishing, a manuscript can take years to become a book. Whereas with self-publishing, depending on the company, as soon as your book is complete you can have it published as an e-book within minutes and in print within a few days, again, with little or no upfront cost. A downside to self publishing though is that there is no lucrative advance payment from a publishing house, which means that, (a) you are unlikely to be able to live on the proceeds of your talent for quite a while, if ever, and (b) because of this you will have to fit your writing in around your ‘day job’, which is far from ideal, especially if like me, your ‘day job’ is quite demanding and you have been seriously bitten by the writing bug. Perhaps my biggest pull to take the self-publishing route however, was the level of control it affords the author. I have already mentioned that I’m a control freak. I had previously read some horror stories where an author's joy at selling a manuscript had quickly turned into despair when an over-zealous editor at a publishing house ripped his manuscript to shreds until the original storyline was almost unrecognisable. 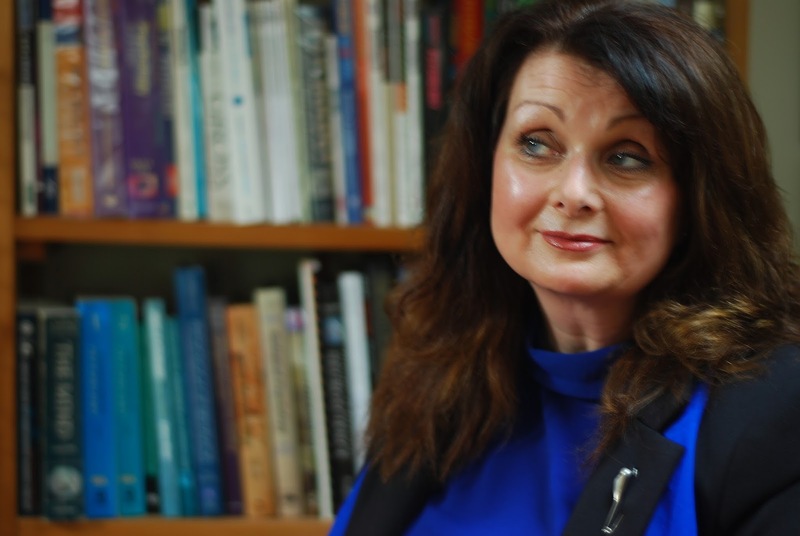 Also the publishers can withdraw your book from print whenever they feel the need, and that is then the end of your journey and the end of your royalties (which are miniscule anyway, around 7 – 10% on most books and 25% on e-books). With self-publishing, the author gets to control the manuscript contents, the design, and appearance, as well as where the book is marketed and distributed, even how much it retails for! Most importantly to me though, was the guarantee that my book will never go out of print, they will always be available, earning money and gaining more readers year on year and the royalties are higher too, up to 70% on kindle e-book sales. 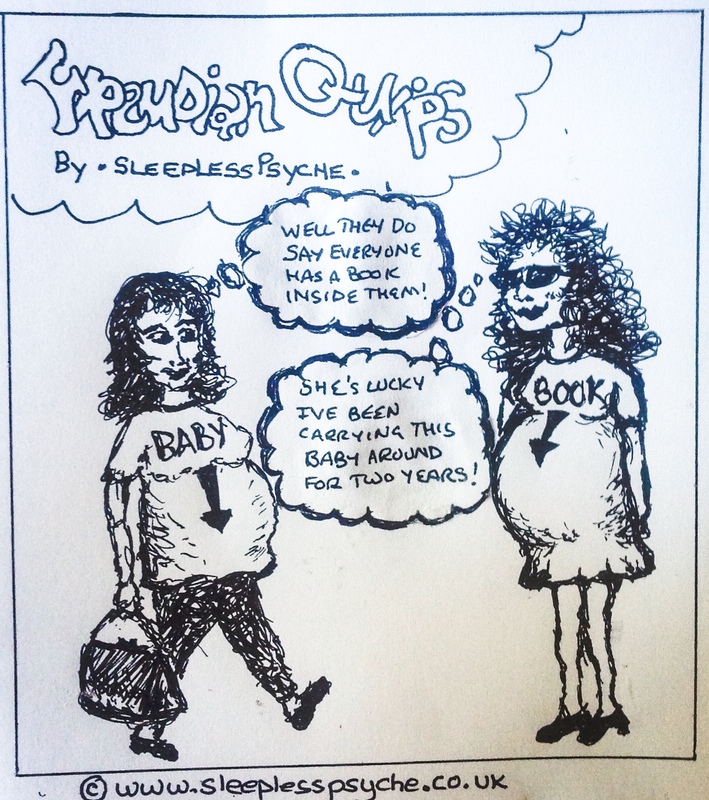 Do I secretly wish I could be published by a traditional publisher? For one reason only, and that is recognition. 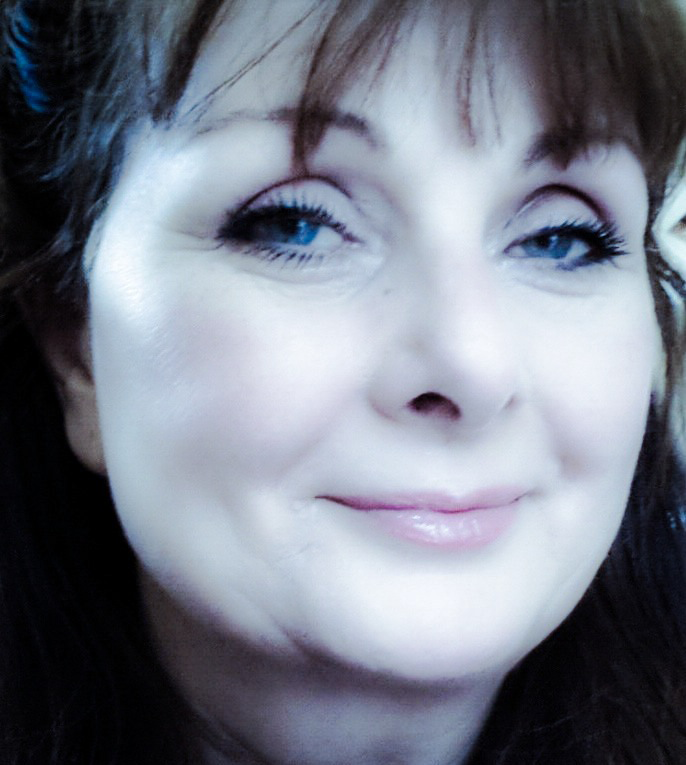 Though some self published books are gaining recognition and indeed there are some very successful indie authors out there now, there is still a kind of stigma associated with self publishing and some people don’t accept you as being a ‘real’ author until you have been published by one of the big publishing houses. This may be the fault of some ‘authors’ who publish work that, not to put a too finer point on it, looks like they knocked it up in a weekend or in some cases an evening after a curry and seven pints of lager. If there were fewer ‘curry night’ books then maybe indie publishing would have a better name. So if you are thinking of writing a book for self publishing, please be professional about it, not only will your book be more successful, but it will elevate peoples’ perception of self publishing and enable other indie authors be taken more seriously. So what may the future hold for me? Well there is a long list of well known authors who became successful through first self publishing their ‘offspring’, so maybe I will join the ranks of the following (I wonder how many of these you realised were originally indie authors?). John Grisham, wrote his first novel, A Time to Kill in 1989. After 28 rejections, he published 5,000 copies through a small private publisher, the rest is history. Beatrix Potter's The Tales of Peter Rabbit, was rejected several times so she self-published in 1901. Amanda Hocking self published 17 novels as e-books, selling more than a million copies. In 2011, St. Martin's Press bought the rights the Trylle trilogy, and for a new four-book series, Watersong, for a reported two million dollars. The Joy of Cooking by Irma Rombauer was self published in 1931 and yet still sells 100,000 copies each year. Recently self published books such as Fifty Shades of Grey have even climbed to the top of best seller lists, so I am going to persevere and maybe one day my name will be added to the list above.... it really is a beautiful baby, honestly.